Join us for an evening of Italian decadence with Cinzia Travaglini and Massimo Collauto of Travaglini. A guided wine tasting paired with a coursed meal from guest Executive Chef Davide Pugliese, a Florentine native, is sure to delight. In 1958 Arturo Travaglini followed in his father’s footsteps and took over the helm at the winery. The family’s passion and commitment to winemaking has not diminished through the generations; Cinzia Travaglini, great-granddaughter of Clemente, manages day-to-day operations at winery. Her husband Massimo Collauto is the chief winemaker, a role he inherited from his late father-in-law and beloved mentor, Giancarlo Travaglini. 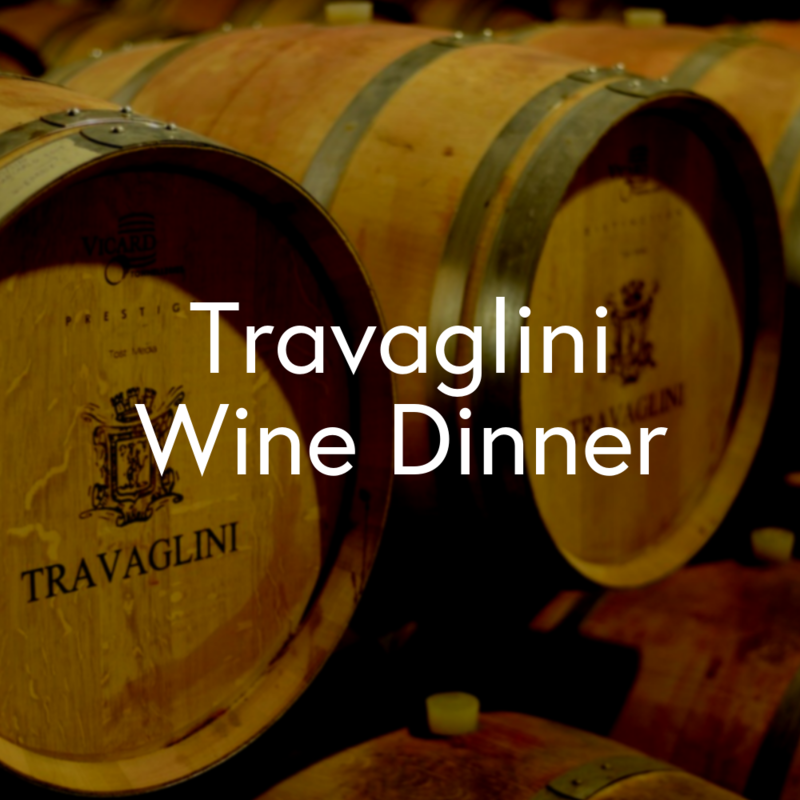 Throughout the years, Travaglini has established itself in Gattinara as the most esteemed producer of traditional, limited-production wines from the Nebbiolo grape. Travaglini wines illustrate the full range of expressions Nebbiolo can achieve.